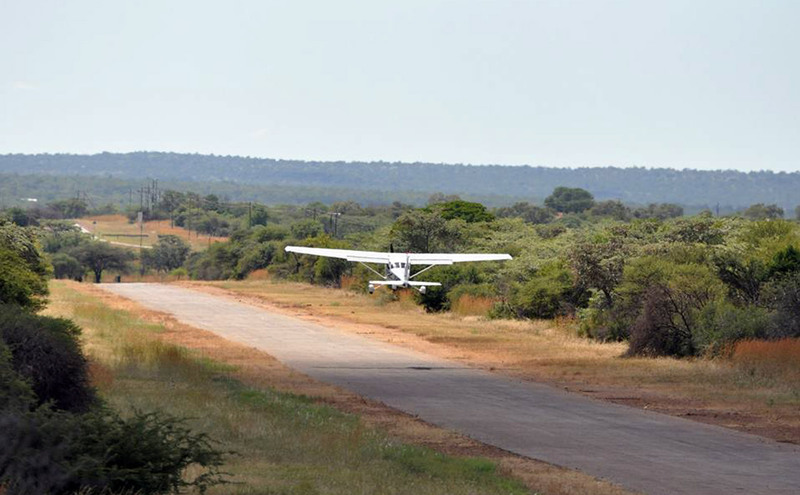 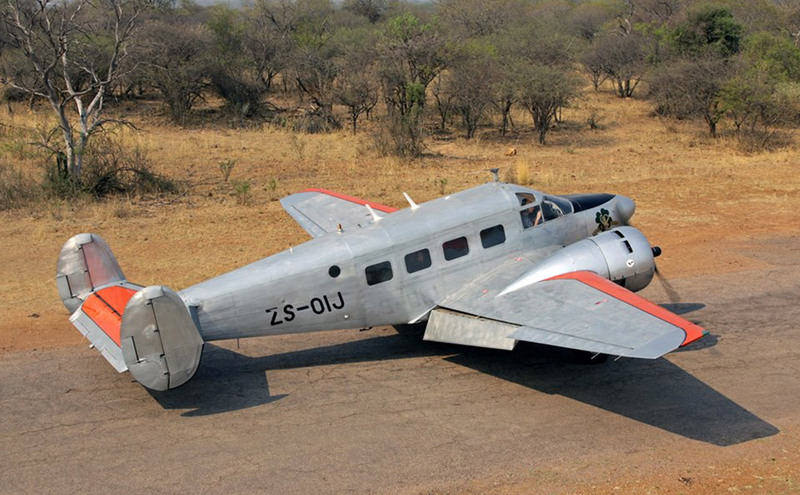 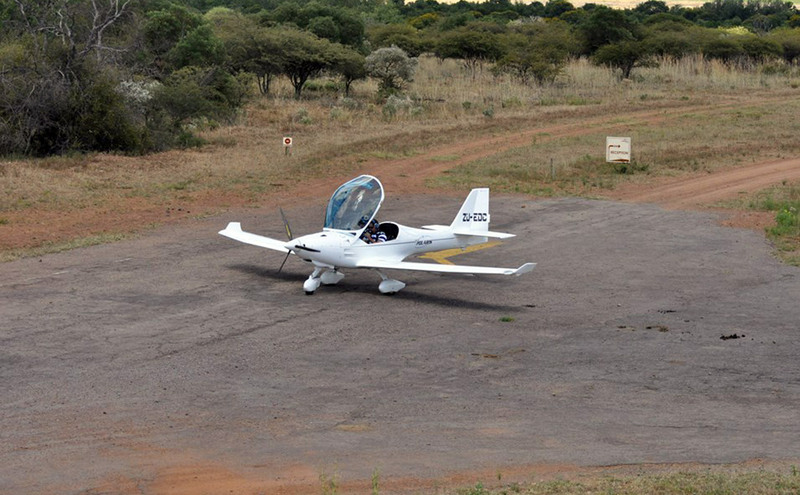 Charter or light aircraft can land on the lodge's own private tarred airstrip, Length 1150 meters; the airstrip is within walking distance of Reception. 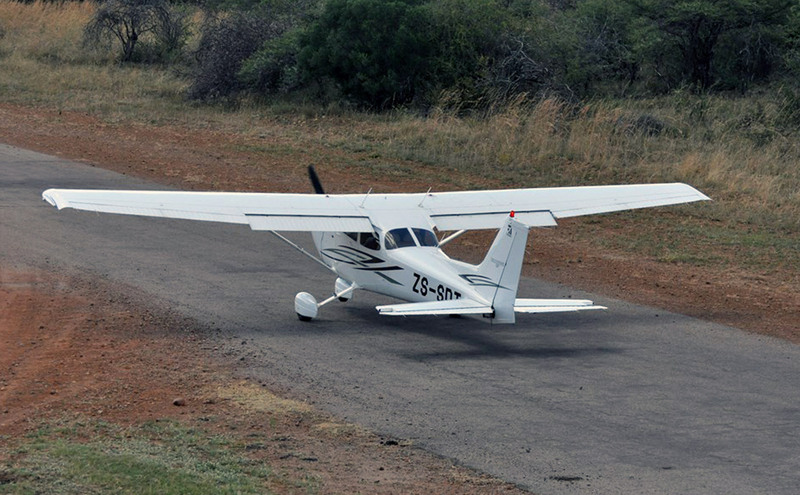 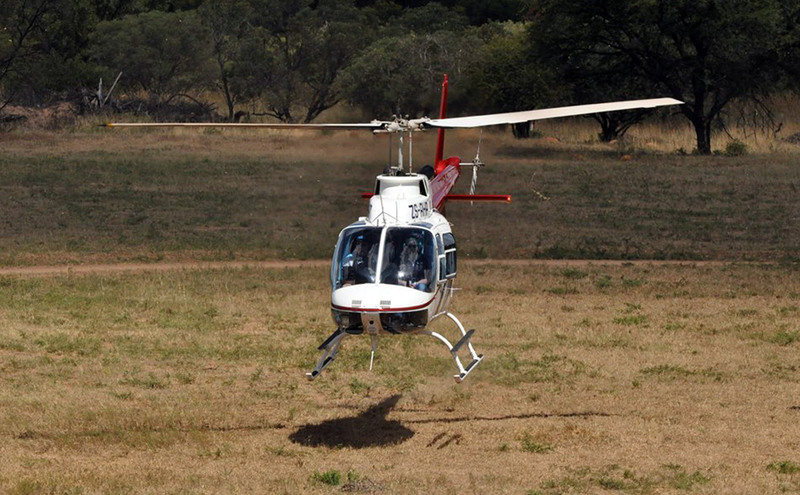 Prior landing permission needs to be obtained from the Manager on Duty at 076 760 4947 or 012 711-8920/1/3 as the runway needs to be closed for public vehicles during landing and take-off. 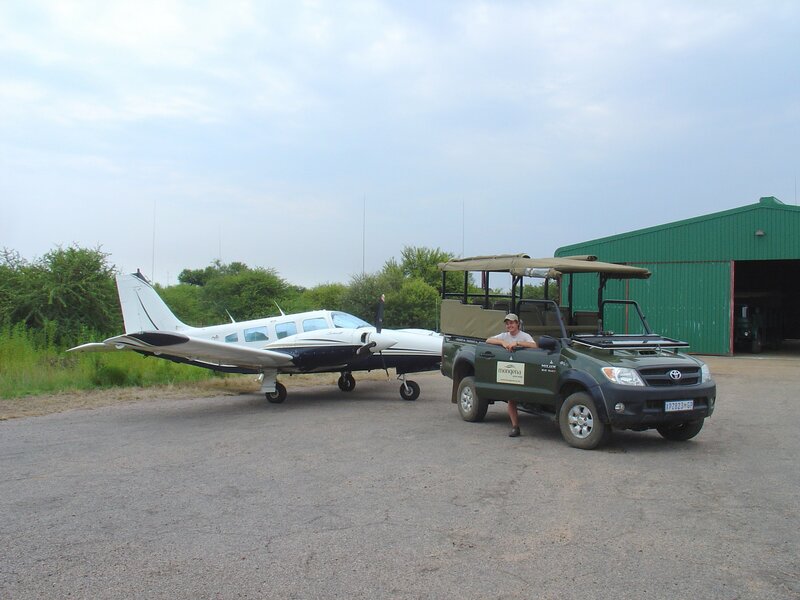 No landing fees charged for guests staying overnight at lodge or fly-in for meals and drinks.